Available from: Country Choice, Nenagh; Sheridans Cheesemongers; Avoca; The Flying cheese Brigade, Limerick Milk Market (Saturday morning), Killaloe Market (Sunday morning). Not far from Nenagh, on the eastern shore of Lough Derg, the green fields of the Cooney family's farm provide plenty of the lush grass that their herd of Frieisan-Jersey cross cows needs to produce their abundant, creamy milk. 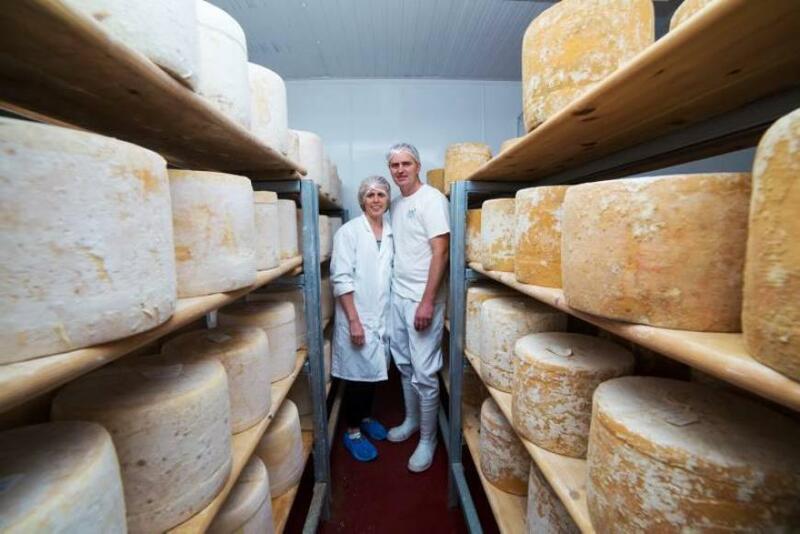 Just a few years ago, in 2012, Paddy and Kay Cooney made the decision to diversify into cheese production and, since 2013, they have produced cheddar cheese made with raw milk from this single herd. 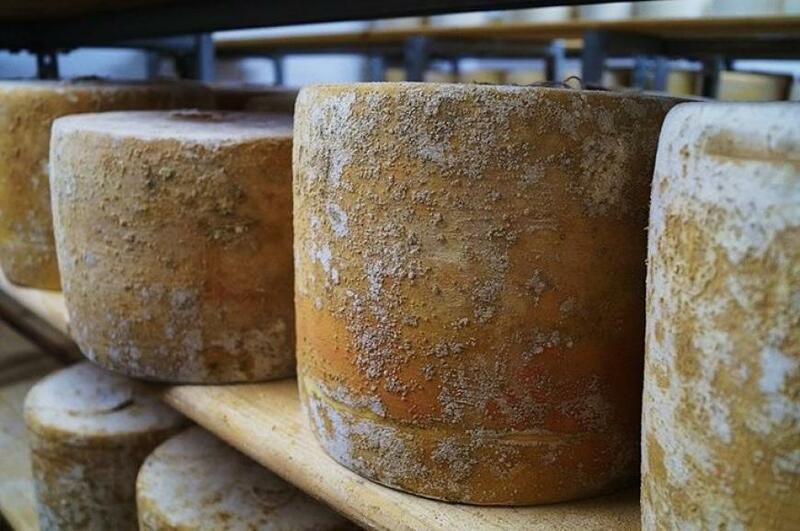 The exceptional quality and local nature of the milk provided the raw material for an excellent cheese with 'terroir' and this, together with a high standard of production, ensured that it quickly attracted an appreciative following of people who loved the rich tangy flavour and firm texture of the mature cheese. Signifcantly, it also impressed the judges at the 2015 Irish Cheese Awards, where it took the title of Best New Cheese. Find it on menus in the area - at Larkins of Garrykennedy, for example - and on sale both locally, notably at Peter and Mary Ward's Country Choice, in Nenagh, and further afield, through Sheridans and Avoca.